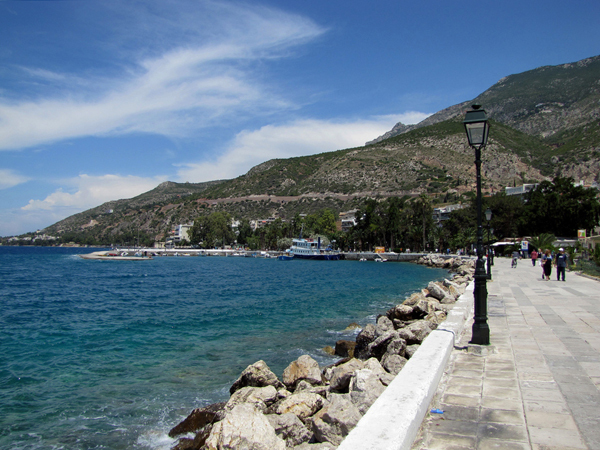 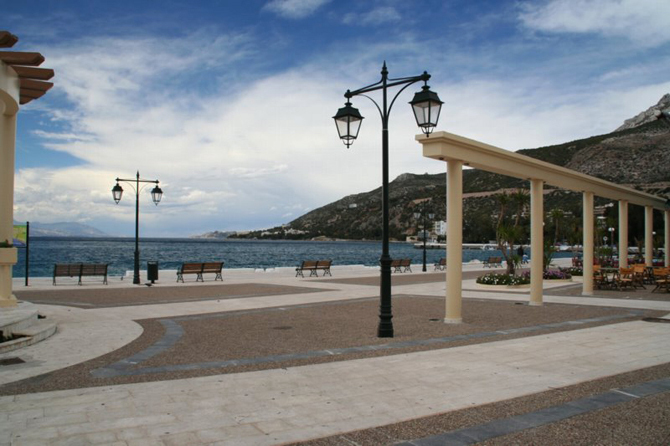 Closely associated with historical earthquakes, Loutraki stands proud in the Corinthian Gulf, at the foot of Gerania Mountains, overlooking the castle of Akrocorinthos. 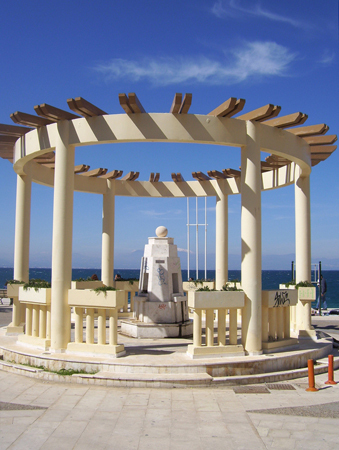 Located just 84 km from Athens and 4 km from Korinthos it is known both as a spa city since 1925, with spa facilities, excellent mineral drinking water, and as the “garden” of Virgin Mary because of the many monasteries such as St. Patapios high in the mountains and St. Andreas next to the spas. 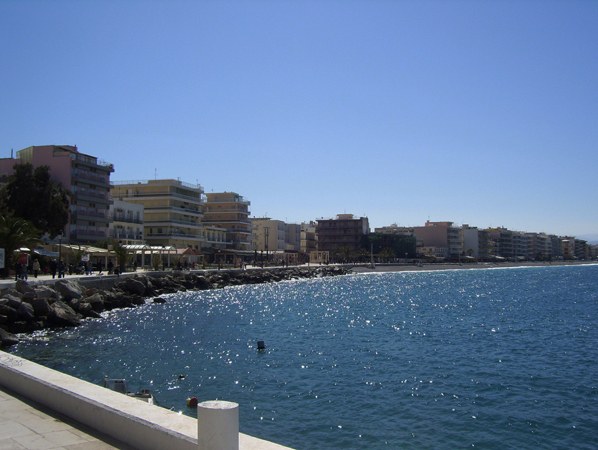 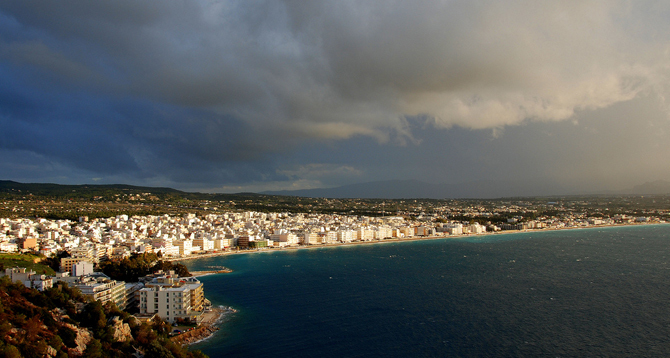 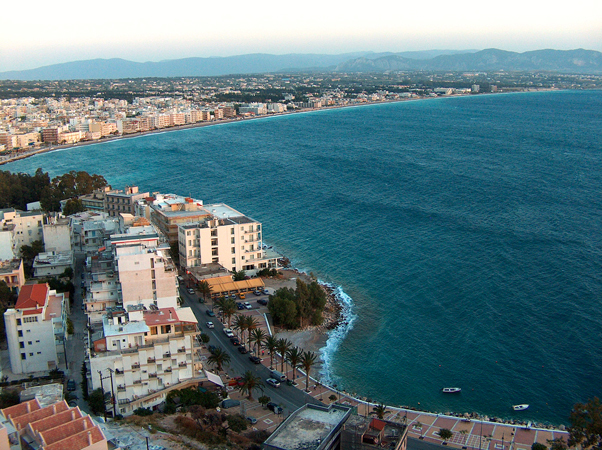 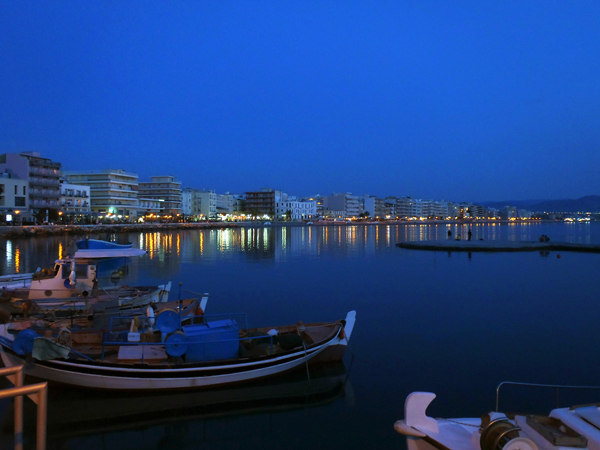 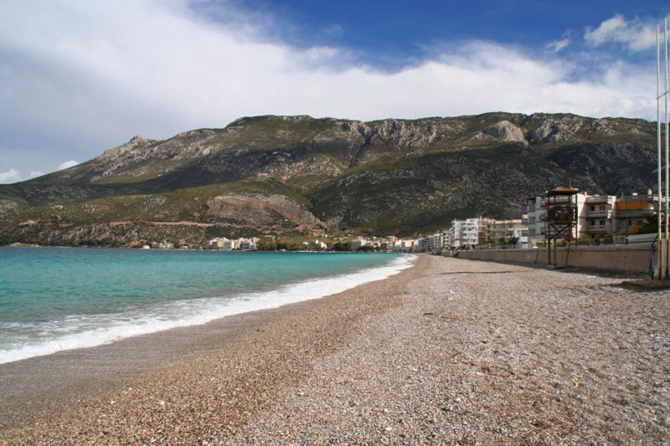 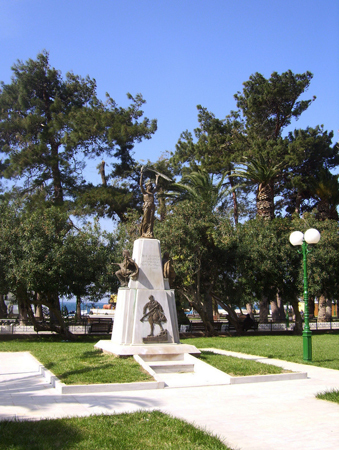 Loutraki floods with visitors throughout the year. 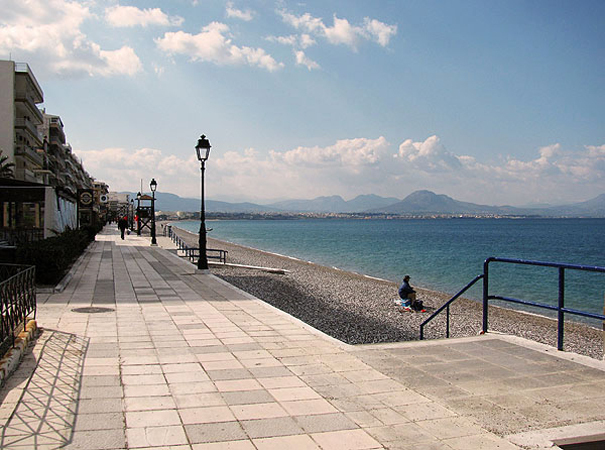 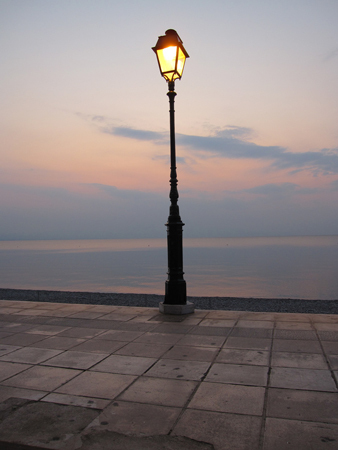 Visited by those who want to relax on the 3.5 km long organized beach, extending from the Corinth Canal to the beach park where one can find a variety of lively cafes and restaurants, and enjoy the sunset. 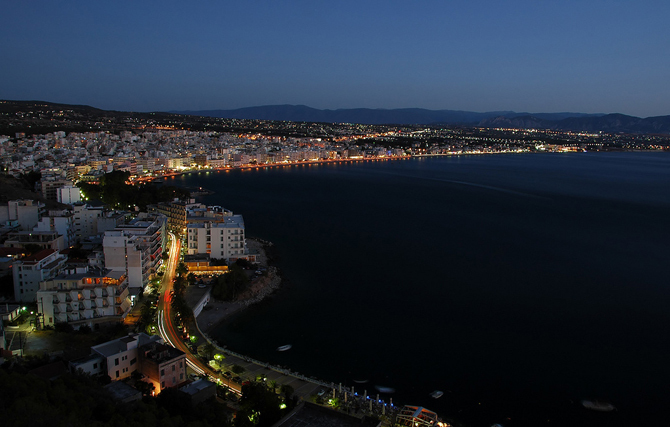 Apart from the hot springs and mineral water, the name of Loutraki has been linked with the Casino, which attracts many visitors from Greece and around the world.